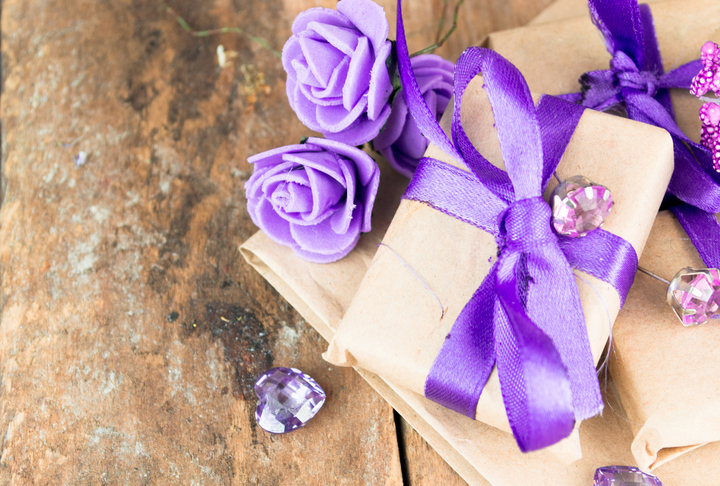 Is there a new mom in your life that could use a thoughtful gift? Whether it's Mother's Day, her birthday, or you just want to get her something nice, here are some of our favorite ideas to give to a new mom. The perfect gift for the mother who is experiencing the stress of a child in their first year. 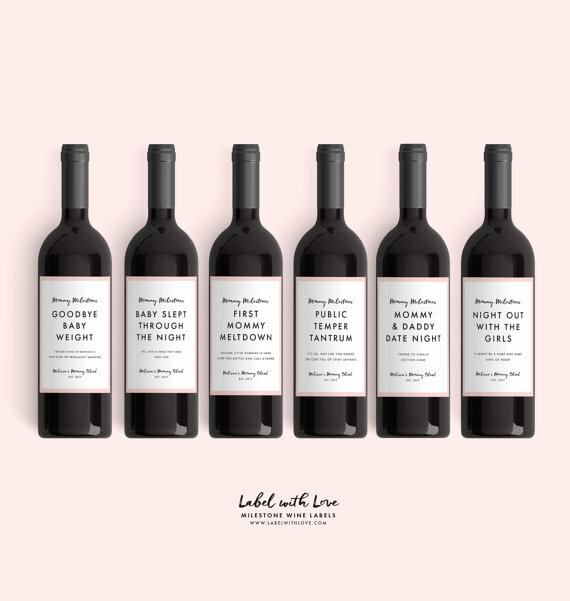 From sayings like "Public Temper Tantrum" and "Goodbye Baby Weight" these labels will help her celebrate all of her important baby milestones. Stick them on her favorite wine and add this glass for a fun gift basket idea. Let her feel glamorous and beautiful by adding a splash of color to her outfit. 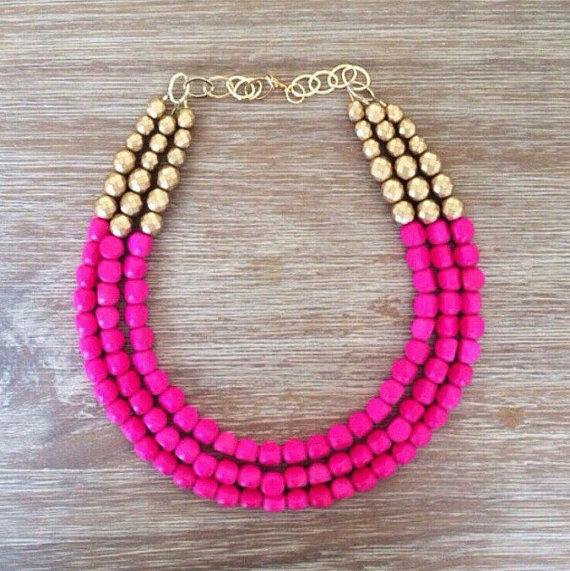 Get the necklace here. Is the mom in your life having a boy? 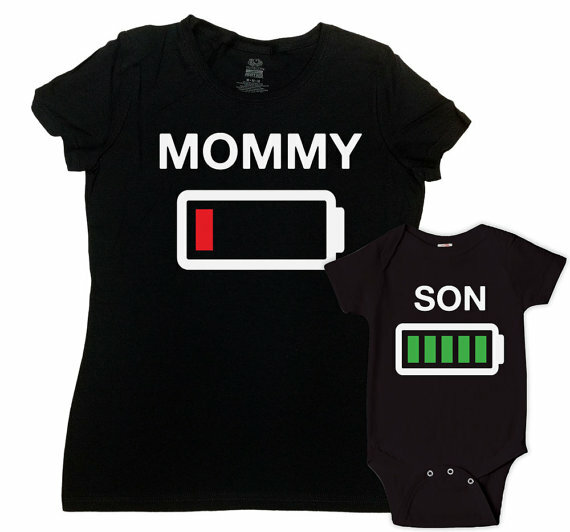 These adorable outfits convey the truth about energy levels while pregnant. Does mom need to get her groove back? 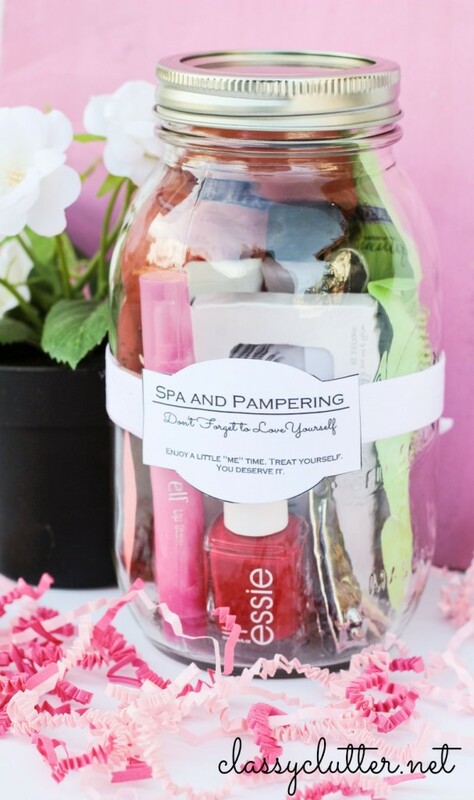 This jar kit is easy to put together and you can customize it to fit your mom's style. You can include face masks, nail polish, lotion, lipstick, and more. Because she needs something other than a diaper bag to carry around with her. 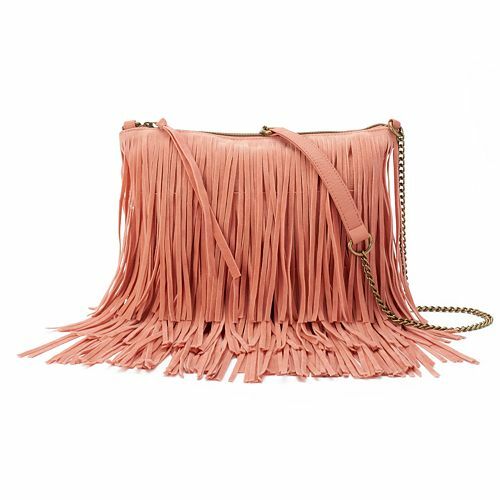 The one above comes in multiple colors and is available here. 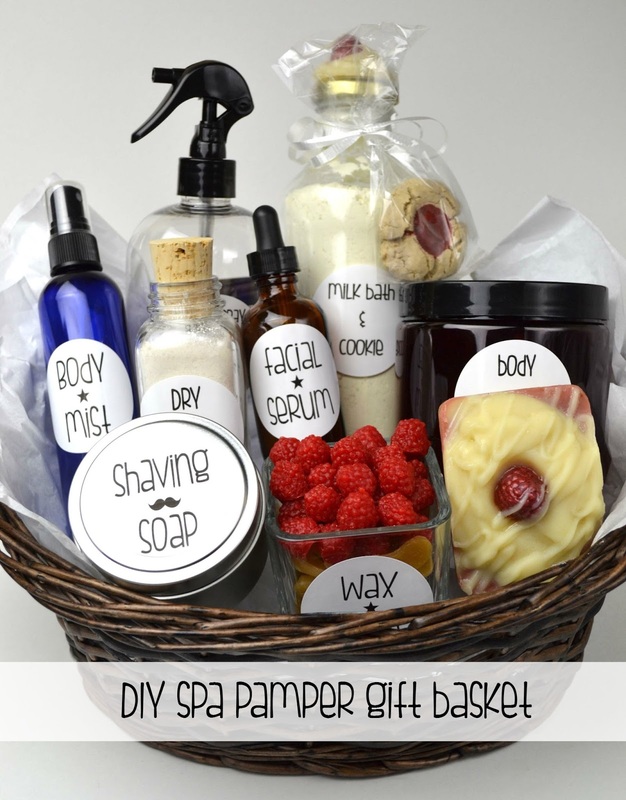 From facial serum to a milk bath to shaving soap, this DIY basket has everything a mother needs to give herself the ultimate day of pampering. We LOVE that the milk bath is paired with a cookie. 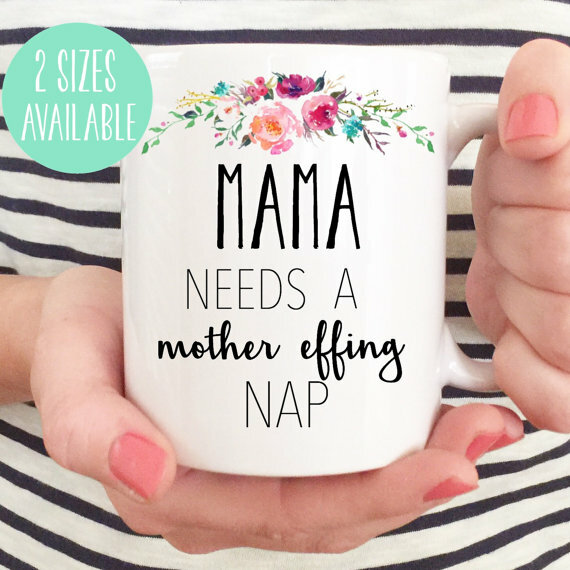 The mom in your life will love getting her caffeine fix from this adorable mug.